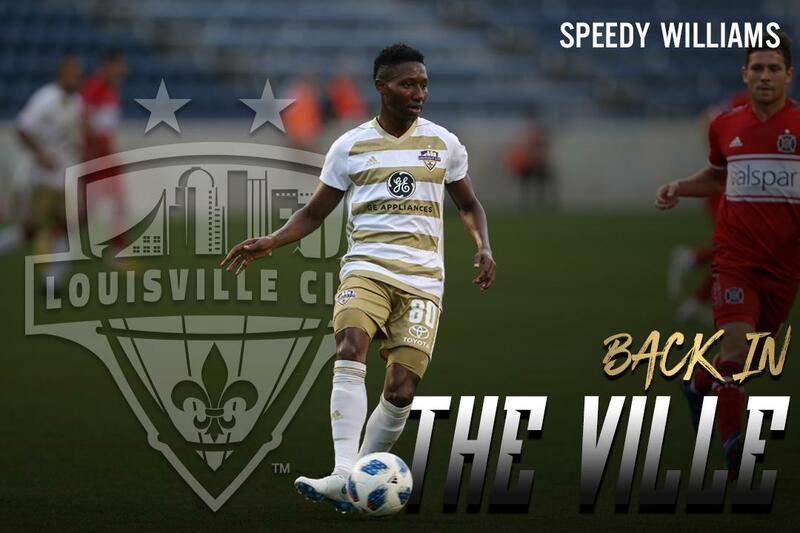 Completing another impactful deal over the weekend, Louisville City FC is pleased to today announce the signing of midfielder Devon “Speedy” Williams to a new contract. The 26-year-old officially agreed to terms to return to the reigning USL Cup champions and has re-joined the squad ahead of the Club’s 2019 preseason camp. 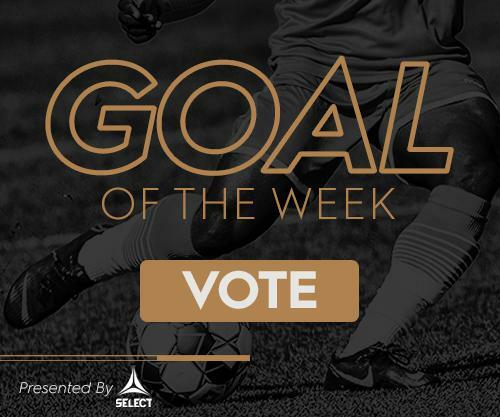 The Kingston, Jamaica native has won three consecutive USL Cup championships—two with LouCity (2017, 2018) and one with New York Red Bulls II (2016).